Joe Jonas & Charli XCX Hang Out at Kenzo x H&M Event! | Photo 1040915 - Photo Gallery | Just Jared Jr.
Joe Jonas & Charli XCX Hang Out at Kenzo x H&M Event! 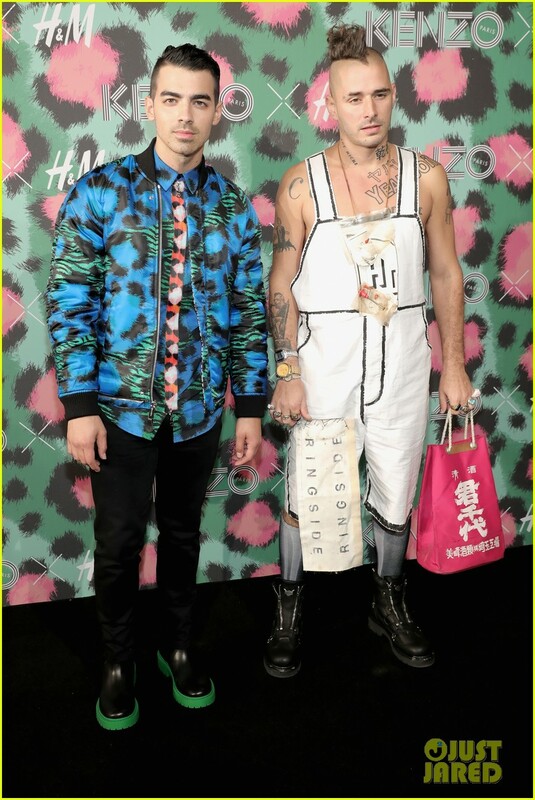 Posted in Joe Jonas & Charli XCX Hang Out at Kenzo x H&M Event!